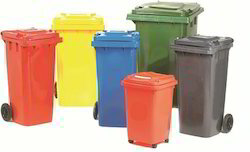 We are the renowned supplier ,trader,supplier,importer of wide range of Plastic Waste Bins These products are well acclaimed by our clients for its eco-friendly and cost efficient features. Further, these products are sturdy and have aesthetic look. We welcome queries for Plastic Storage Products from Chennai, Tamil Nadu. Sintex Chemical Processing Tanks which is 200 -25000 litres for storing chemicals.  To be used with M.S. support structure. Used For Packing / Storing Chemicals. 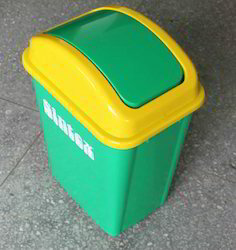 We are the Leading Manufacture,Supplier and Importer ofWaste Bins With Closed Lids in Chennai, Tamil Nadu, India which is Available in blue and green colours and elegant designs with lids. 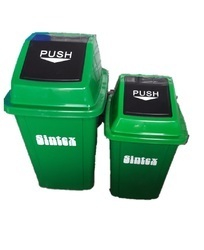 We are the Manufacturers ,Suppliers and Importers of Sintex Wheeled Waste Bins in Chennai, Tamilnadu, India which is Available from 20 litres to 1100 litres in various colours and elegant designs. 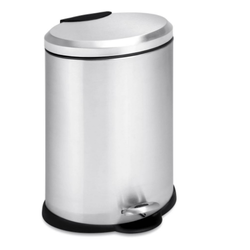 We are the Leading Manufacture, Supplier and Importer of Office SS Bins in Chennai, Tamilnadu, India which is available in sizes from 12 Litres, 18 Litres with pedal also available. Code No. Capacity (Litres) Dia. 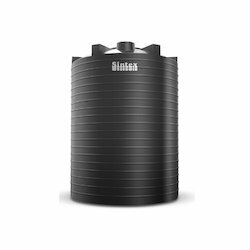 We are the Leading Manufacture, Supplier and Importer of Sintex Underground Water Tanks in Chennai, Tamil Nandu, India, Which is Complete under ground septic tank. Single Piece Mould Without Joints. 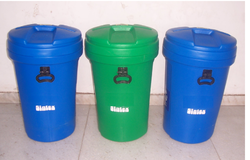 We are the Leading Manufacture,Supplier and Importer of Waste Basket Bins in Chennai, Tamil Nadu, India which is Available in various colours and elegant designs.